Do you want to take your moving company to the next level and experience amazing breakthroughs like never before? It’s time to embrace the beautiful tidings that a software CRM has for your company. The digital space is facing out the old CRM and everyone is going online. 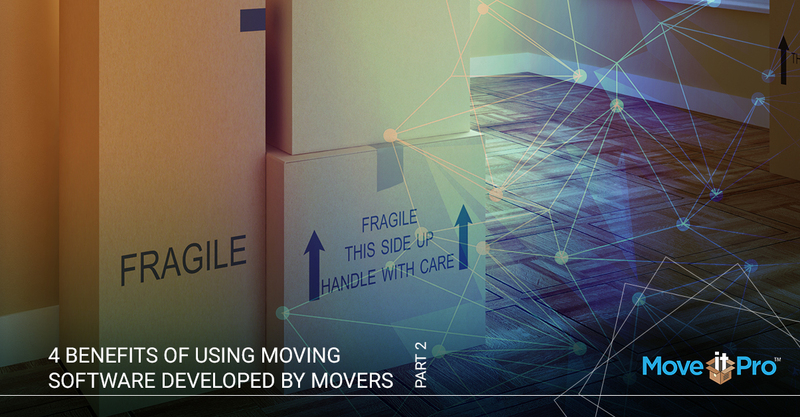 Owning a website is a perfect idea for your moving company but you need a mover software that automates all your tasks for flexible, efficient and effective operations. Do you want to make your business more efficient and create a lifestyle of repeated success? If you have tried everything else and you still haven’t achieved your desired achievements, all what your moving company needs is a software CRM. The moving software that helps your company gain a competitive edge and increase your business revenue per employee. If you guys are anything like me, we all want to grow the most successful company so that we can live the life we want. Especially if you have children (like me) and want to leave a legacy for them. Nothing feels better than knowing you are growing something that will provide for your family far after you are gone. Every aspect of the moving industry relies on maintaining open lines of communication. Just like with any business, when there’s an issue with communication, it can impact productivity, scheduling, booking moving jobs, coordinating moves, and ultimately — the overall success of your company. 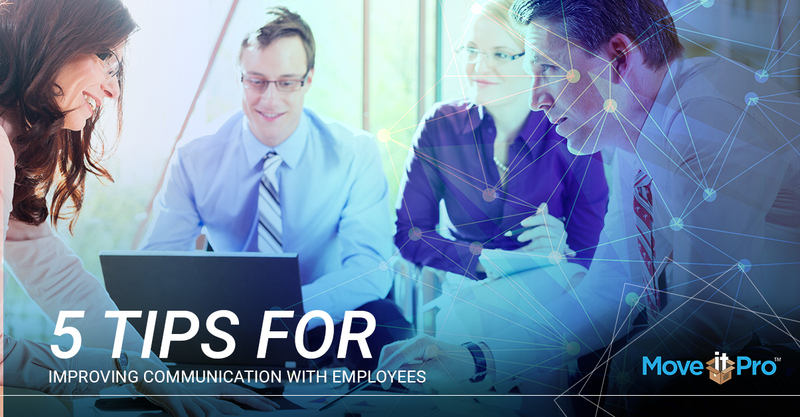 The moving experts at MoveitPro™ have some helpful hints to share with you so that you can improve communication with your employees and they can communicate better with you. As the fastest growing moving software in the U.S. and Canada, built for movers, by movers, we have developed features that allow for better, instant, and constant communication. Visit MoveitPro to learn more about these features, and request a free software demo today. 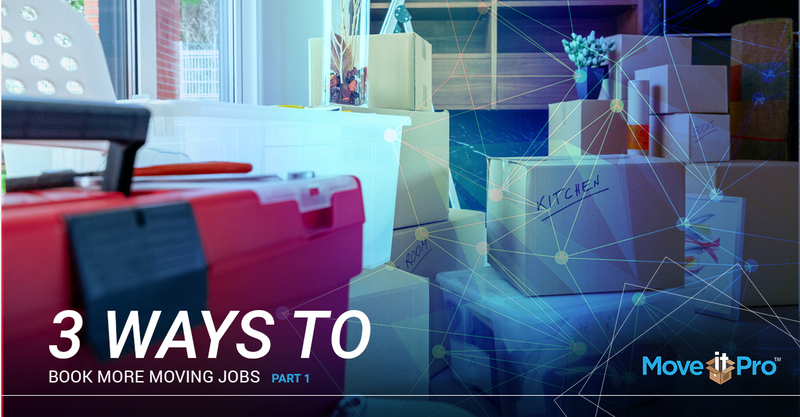 In the meantime, here are tips from successful movers for enhancing communication within your moving company. Email marketing offers many valuable benefits for moving companies and other small businesses in the moving and storage industry. Email marketing is a marketing tool that can help businesses grow by promoting a service to a wide range of individuals and businesses. Reaching out to past, current, and potential customers via email is an excellent way to build a relationship with them. 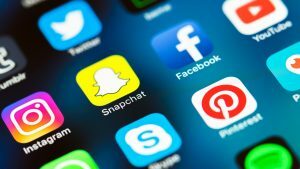 This form of internet marketing is increasingly valuable in the Digital Age, because messages can be tailored to a specific demographic and target market, sent electronically, which increases the likelihood that the message will reach your intended audience. Customer testimonials and ratings can either positively or negatively affect your moving company. Having positive customer reviews increases the likelihood that potential clients will choose your moving company over another. On top of that, good reviews help build trust between your company and clients. Positive reviews offer proof that you stand behind the claims you make about your company. Bad ratings and reviews can impact your business in many ways, but in the end, can mean a potential customer gives their business to another company. 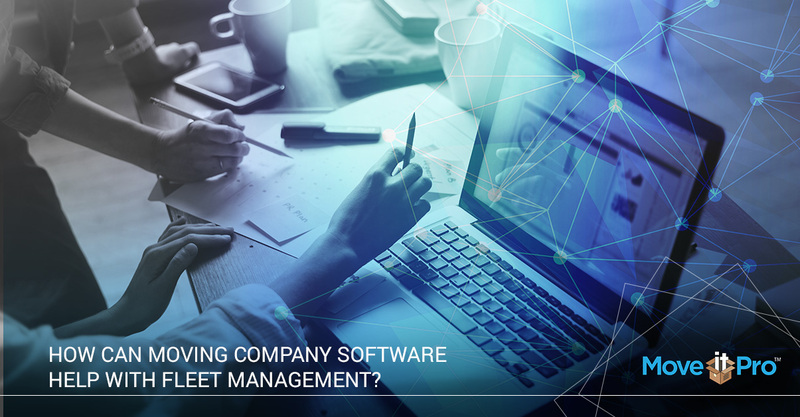 Moving Company Software: How Can Moving Company Software Help With Fleet Management? Of all the aspects of managing a successful moving company, fleet management is one of the most important — and the most time-consuming. 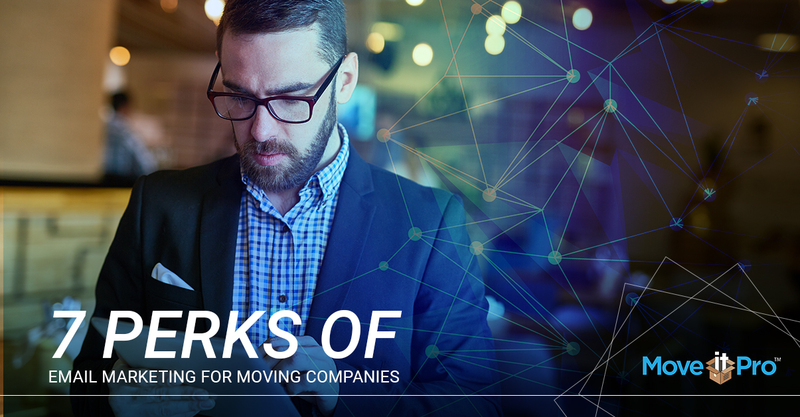 Moving fleets are the backbone of all moving companies, allowing movers to safely and securely transport their customers’ objects from one place to another. If your moving company’s fleet is not operating at a high level, and is not coordinated precisely, it is nearly impossible to move your customers’ belongings from point A to point B. That’s why MoveitPro™ has designed an invaluable feature in our moving company software that allows moving companies to streamline each and every aspect of fleet management. 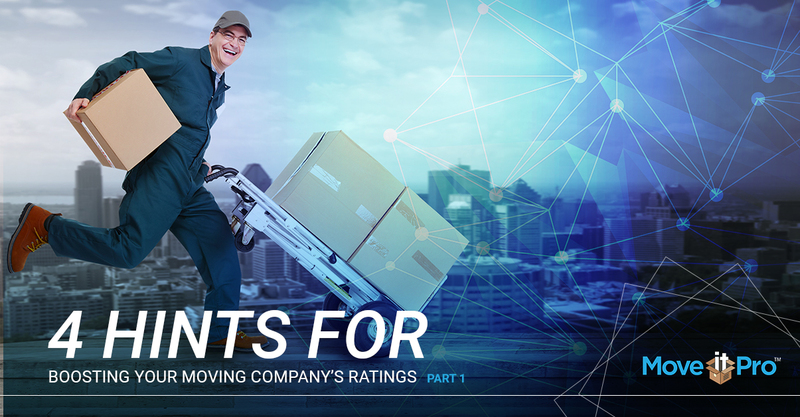 Read on to learn about the benefits moving companies in the U.S. and Canada can gain from using the Top Rated Local® moving software to manage a moving fleet.